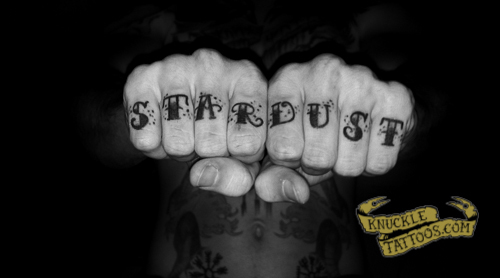 That is exactly what I thought of when I saw your knuckle tats, awesome choice. A great reminder that we are both immensely significant and tremendously tiny. That we are no more or less important than anything else in the universe.